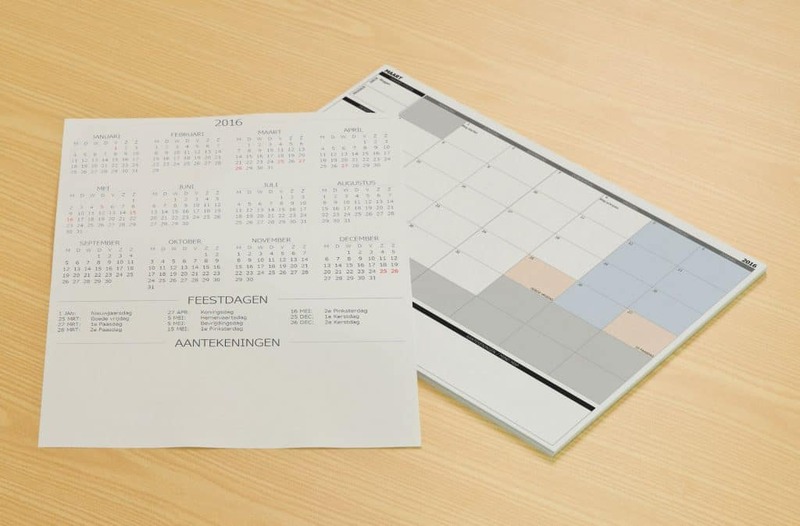 Translate your business plan in concrete goals and action steps with this practical calendar. From year plan, to month plan to week plan. To be used for 2019, 2020 and/or 2021. 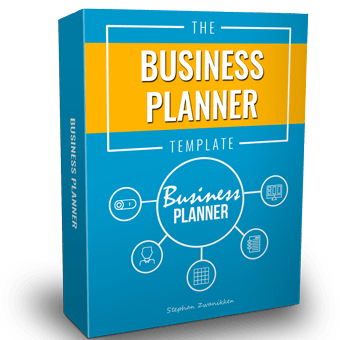 Welcome to the Business Planner – one template for all your plans. 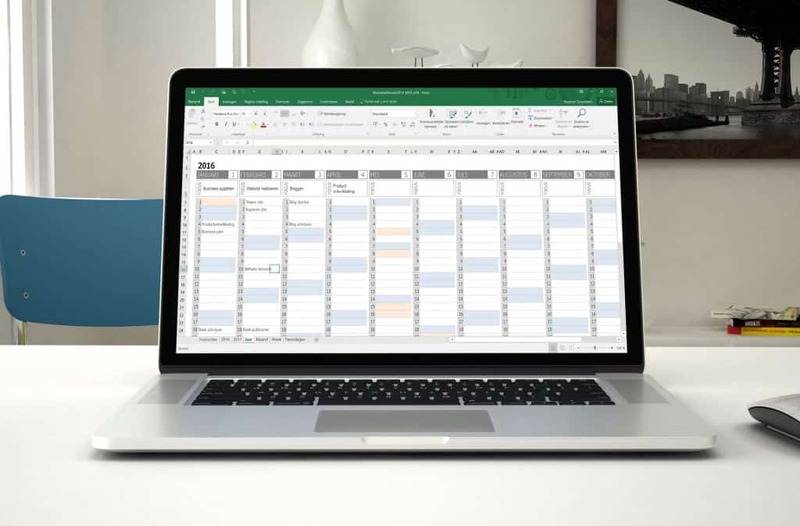 Business Planner is a template that helps you break down your short and long-term goals. It helps you incorporate them into your daily life. It encourages you to plan your business’ future, look at the past and act on the present. You can think of it as a digital calendar that fits in any laptop. It will always challenge you to focus on what is most important. It helps you channel your thoughts and ideas without judgement, while prompting you to look at your daily actions. 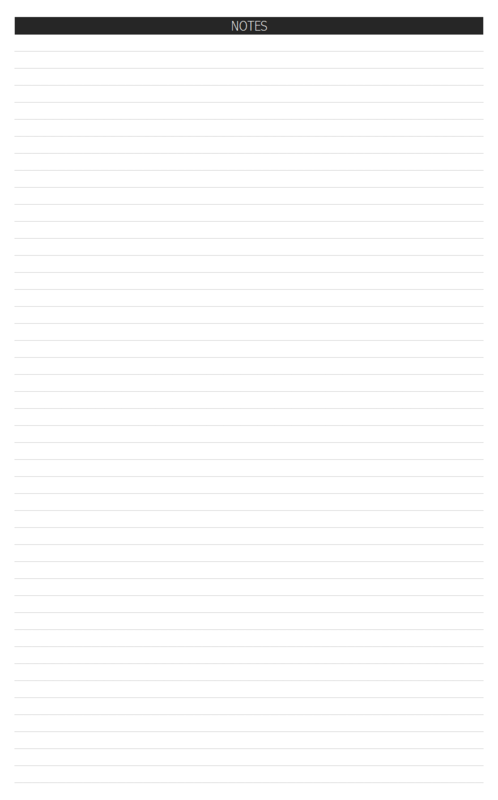 We hope this template helps your unclutter your mind and makes you focus on the present moment. 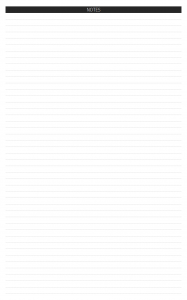 Credits: this template has been based on the Passion Planner of Angelia Trinidad. It has been changed to fit digital application. If you prefer a hardcopy please buy it at https://passionplanner.com/. 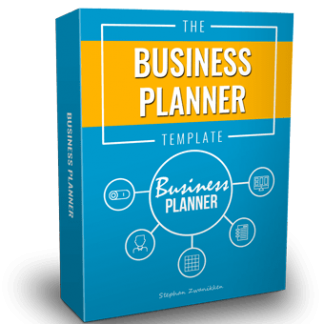 Each part of the Business Planner Template gives you a solid starting point within a given structure. However you can make all the changes you like. 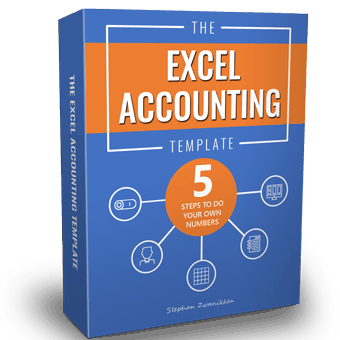 Excel lets your balance structure and flexibility, so you can use it in your business on a daily basis. 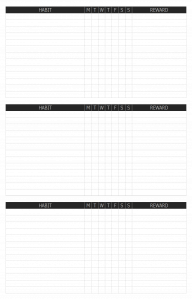 The Business Planner template takes goals and breaks them down into smaller monthly, weekly, and daily steps. 1. 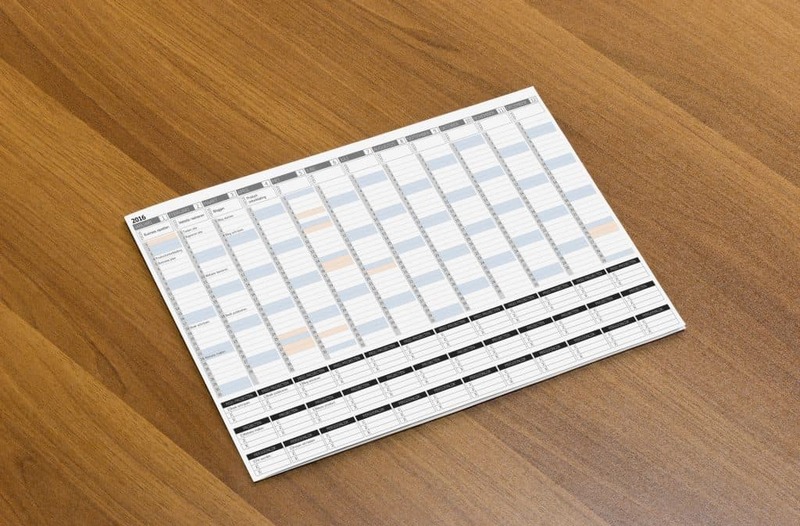 Annual layout: this template helps you create a one year plan to reach your goals. 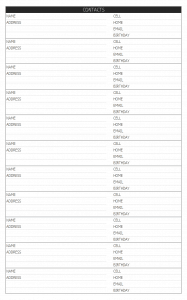 Use this layout to mark checkpoints and deadlines in the monthly and weekly layouts. Define monthly focus points and decide on projects to execute. 2. Monthly layout: this template helps you reflect on your previous month, define your most important goals, break down your goals into actionable steps, and set deadlines. All data from the annual layout is also automatically displayed. 3. 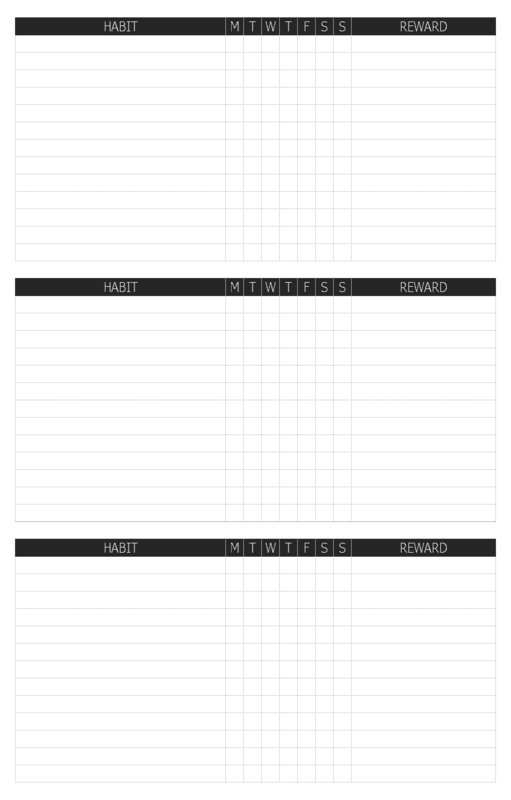 Weekly layout: this template incorporates your business and personal goals into the context of your daily business. Each week has sections for you to write in the week’s focus and the day’s focus, schedule appointments, list both personal and work tasks by priority, jot down the good things that happened, and a blank space to customize each week to your needs. 3. 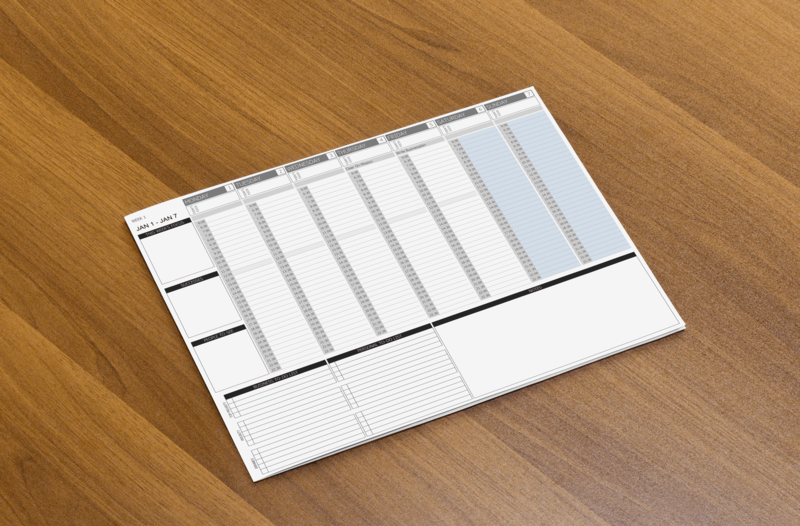 Don’t forget yourself: separate and prioritised to-do-lists for business and personal tasks. Only too often personal matters are of minor importance. 6. Look at the bigger picture: the yearly and monthly calendars give you an overview, help you plan ahead and stay organised. Also available in Dutch (both English and Dutch version are included). To be used for 2019, 2020 and/or 2021. Please find below a demonstration of the Business Planner. We added five extra sheets for making notes, keeping to-do-lists, tracking your habits, a contact list and a sheet to reflect on the last mont and planning the next month. Check out our latest offers, they’re out of this world.Go shopping! We deliver practical trainings, readable books and simple templates about finance for small business owners.